There were 15 posts published in May 2011 (this is page 1 of 4). If you want to immerse yourself in design, this is the ideal starting point. William Lidwell, Kritina Holden and Jill Butler show you over 100 different principles of design, including the Golden Ratio, prototyping, the mental model and framing. Gestalt theory of perception: The theory includes some interesting observations. One is the ground-object-relationship. You probably know the vase which also looks like two faces. This is an application of this principle. Would you make the vase look more like a actual object, e.g. coloring it, it would become the object and the white space the ground. It is a pretty big topic, so if you want to learn more about the theory there is nice short website about it. Fitts’ Law: This law applies is peculiar important in usability. 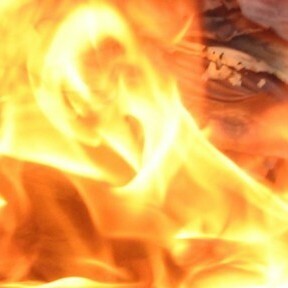 It states that the time which takes to reach a element (e.g. a button) depends on the distance and size of it. That is, if you want to minimize the time for your user, you could make your site narrower or just increase the size of the buttons. Face-Ism Ratio: The ratio is pretty exciting. Researchers found that the ratio of the height of all visible body parts to the height of the head determines how the person looks. If the ratio is high, you look more intelligent, dominant and competent. If you start to decrease the ratio you will look more sensual and attractive. 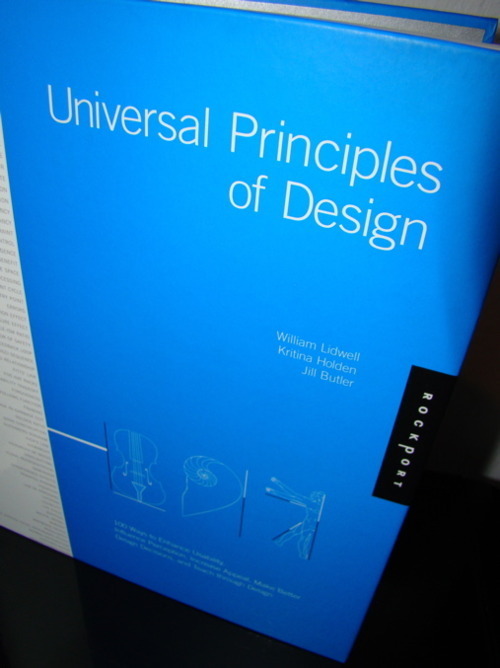 Universal Principles of Design is a pretty nice book. The layout is great. There is explanatory text on the left and examples and illustrations on the right. That is, each principle is explained on one page. And there are lots of it of various topics. 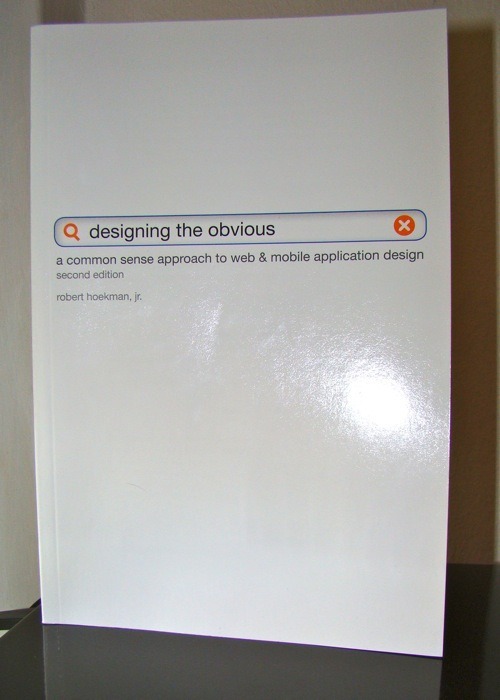 If you are interested in design, you should consider reading this book. This year online advertising expenses overtook traditional marketing expenses. A lot of this money is invested into Search Engine Marketing. Brad Geddes explains how to market your product/service with Google AdWords. Be user-friendly: This mantra applies to SEO as well to Google AdWords. Write relevant ads and landing pages. If someone searches for buy ipod nano, you should display an ad about buying an iPod nano, not about buying an iPod or buying a MP3-Player. Why should you do this? Firstly, it increases your conversion rate because people actually find what they are looking. Secondly, you position gets better if your maximum CPC remains constant. Use thank you pages: After subscribing to a newsletter or buying a item, you often get these thank you pages. Don’t miss this opportunity to strengthen your relationship with your customer. 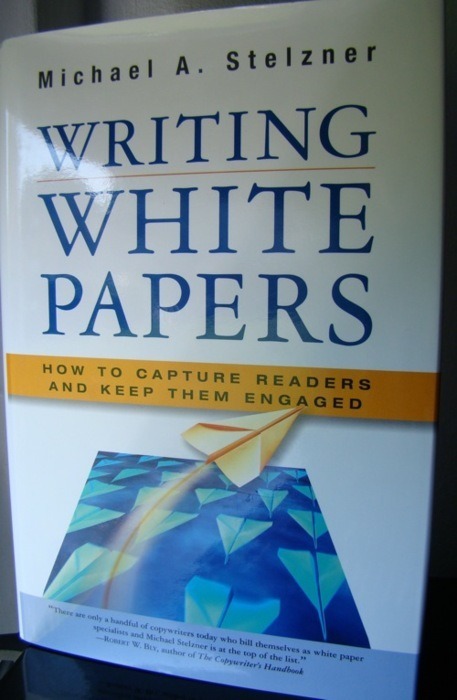 You can provide white papers, offer them subscription to special deals or recommend other products. Test everything: Everything. Test your headlines, your ad copy, your landing page and different keywords. Google AdWords offers you tools for testing your ads. So how do you test? A simple method is to write three headlines and three ad copies and combine each with another. 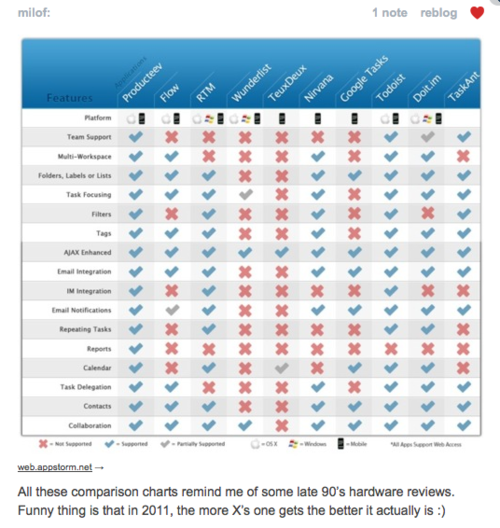 Therefore, you got nine different ads. If you got enough conversions on the ads. Go with the winner and look for an other keyword to optimize. Advanced Google AdWords is such a great book. It covers nearly everything you want to know about Google AdWords and SEM. There is so much to learn about in only about 500 pages. There are even plans for starting and running your AdWords campaign. Great book. 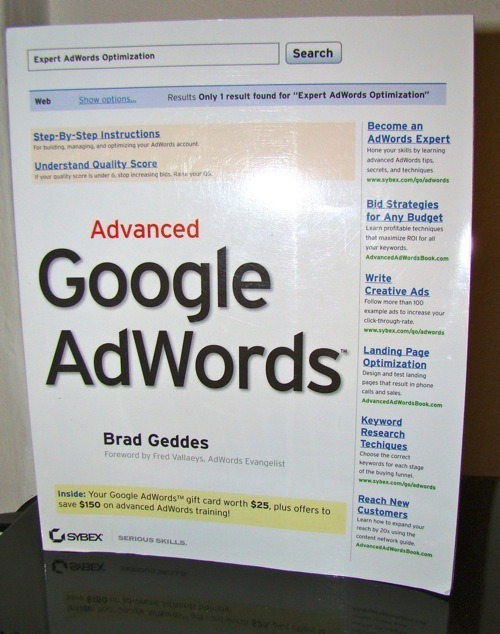 If you want to learn about Google Adwords, buy this book!